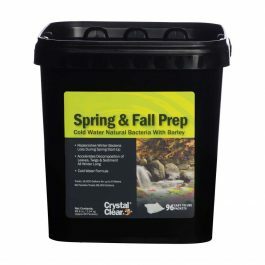 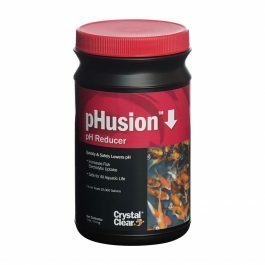 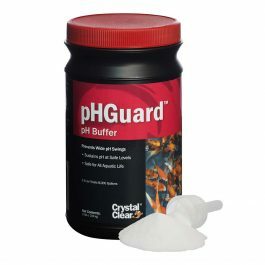 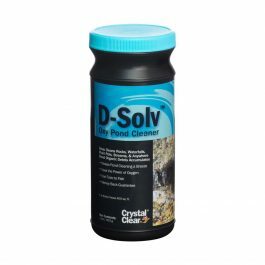 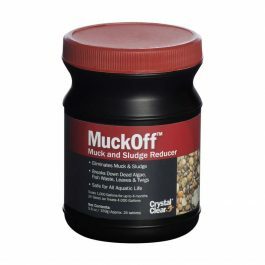 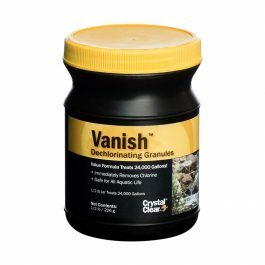 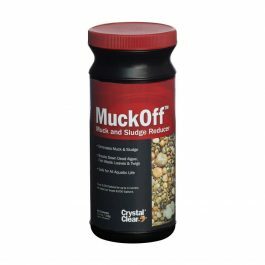 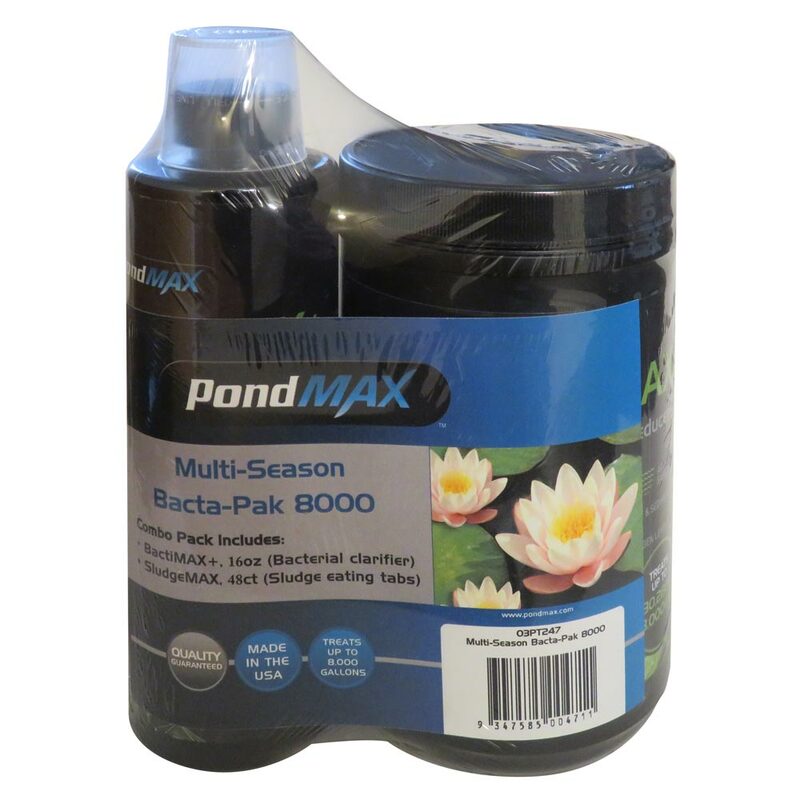 Use this helpful combo pack of natural clarifiers to jumpstart the treatment of your pond today! 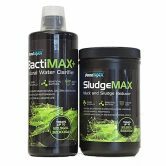 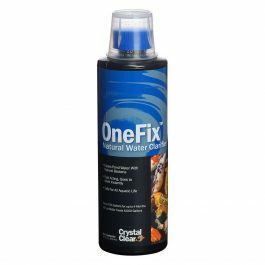 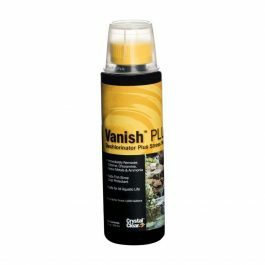 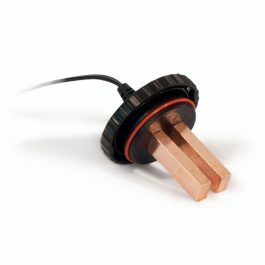 The PondMAX BactiMAX+ 12 month clarifier can naturally break down and remove organic compounds such as fish food, waste, dead leaves as well as nitrates and ammonia. 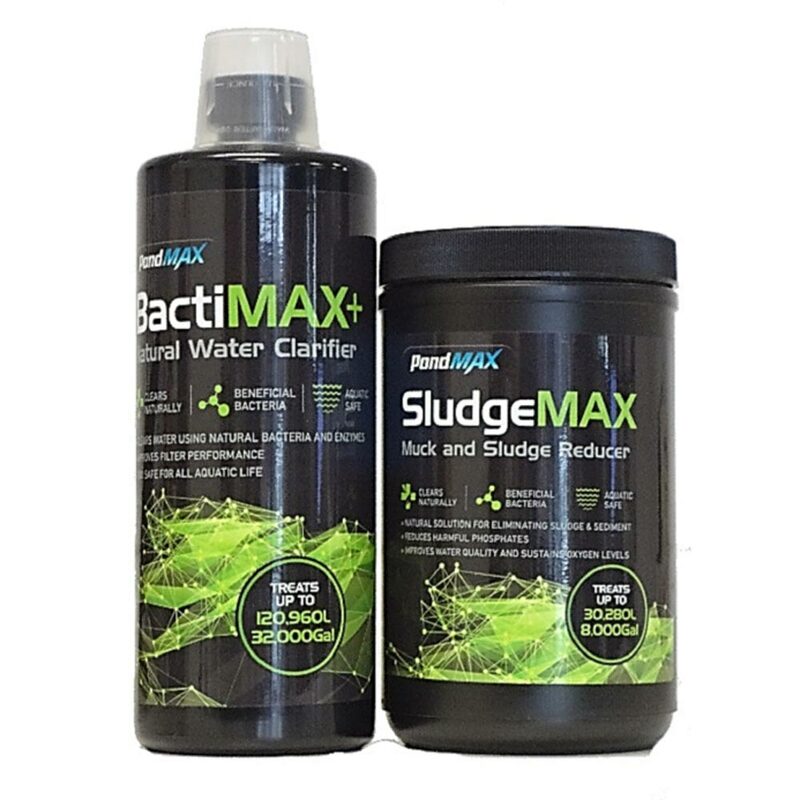 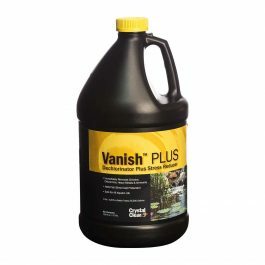 Use BactiMax+ all year for crisp, clear water in your pond and water features. 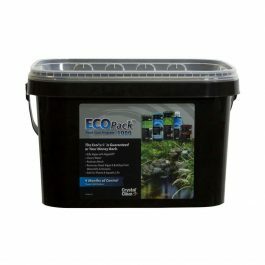 Combo Pack treats up to 8,000 GALS.